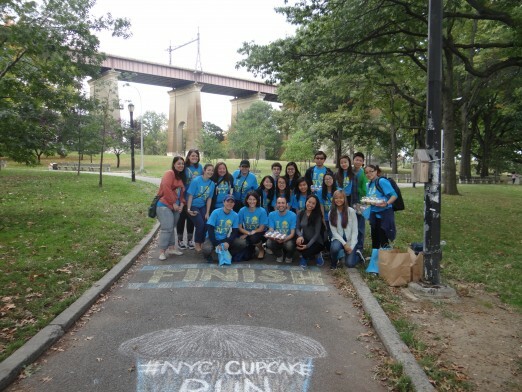 NYC Cupcake Run Is Back at Astoria Park, with 30% off for WHA readers! Oh, exercise. 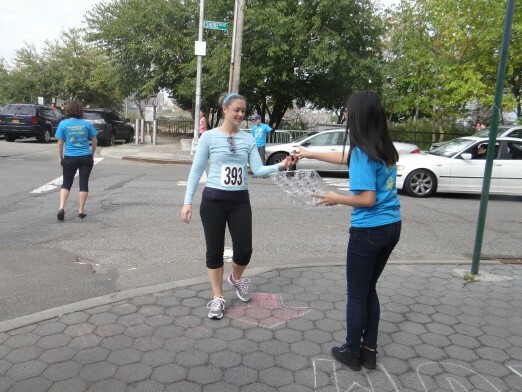 We know we need it, but sometimes working out seems like a chore. Need some extra motivation? How about cupcakes? Yes, you read that right! 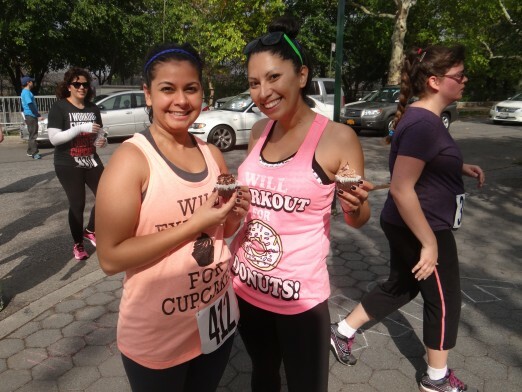 The third annual New York City Cupcake Run, hitting Astoria Park October 17th, combines two seemingly opposite pastimes for one super-fun annual event. 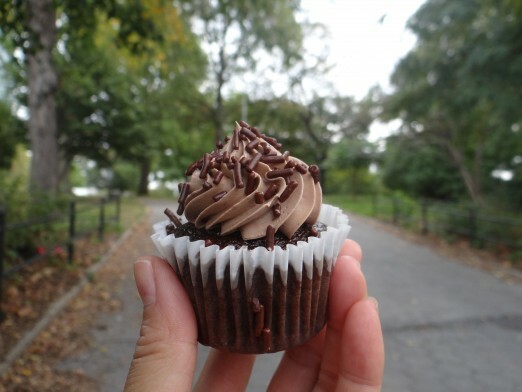 The 5k run (two laps around the park) features three stops for participants to enjoy cupcakes as they hit each checkpoint. Pretty solid inspiration! 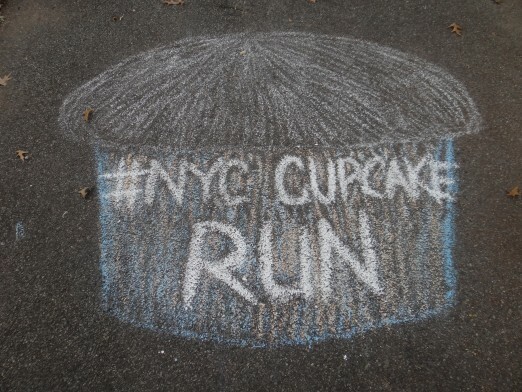 There is a $50 registration fee, which includes an official NYC Cupcake Run t-shirt, race bib, three cupcakes to be devoured while running the race, a cupcake gift bag, and a free drink & food at Rocky McBride’s after the race. 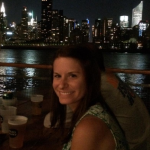 To make things even sweeter, the bar will be serving some cupcake-themed drinks. Now how shall we train first, by running or eating? For more information, check out the event’s official website and Instagram.